Parsa has played host to his place for more than three years- from humble beginnings to now his very own brand, Parsa's. 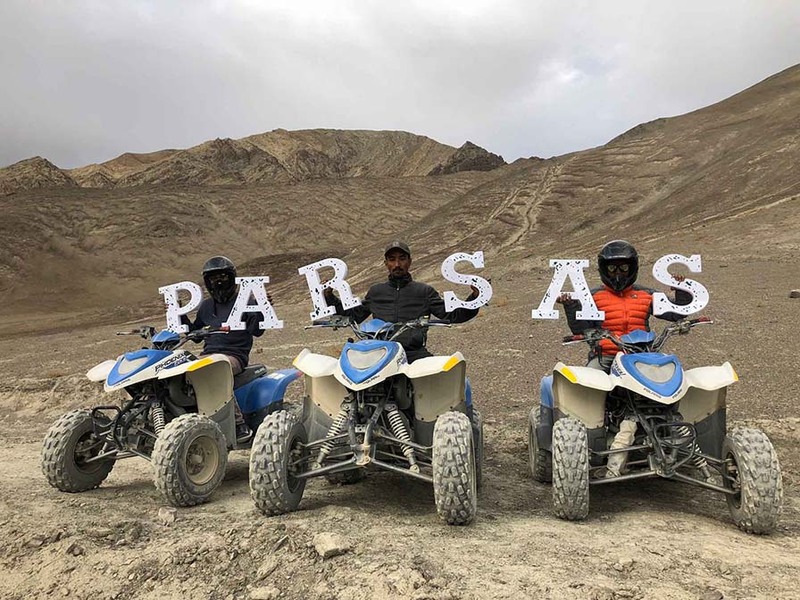 Parsa and his team after being a part of a long journey are happy to continue sharing their home while spreading love through their singular idea of making people feel at home. The premises is located on the second-floor of the Sarah City Center which is complete with all the quirks one should expect with the menu which is a range of explicit variety of food. The place is unique in its complete commitment to sustainability and values.